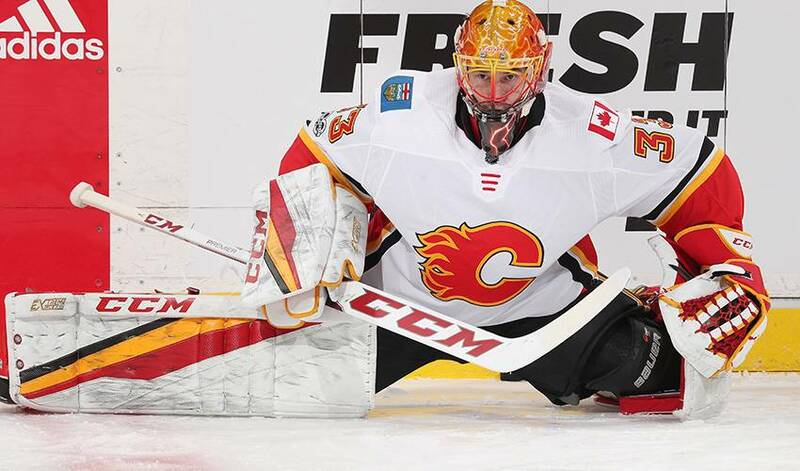 The Calgary Flames have re-signed goaltender David Rittich to a one-year contract. CALGARY — The Calgary Flames have re-signed goaltender David Rittich to a one-year contract. The deal is worth US$800,000. The 25-year-old Rittich was 8-6-3 with a 2.92 goals-against average and .904 save percentage in 21 games with the Flames last season. He also played 12 games for Stockton in the AHL. The undrafted native of the Czech Republic is expected to compete with Jon Gillies for the Flames' backup goaltending job this season behind starter Mike Smith.